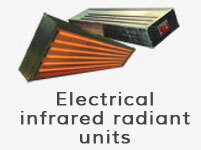 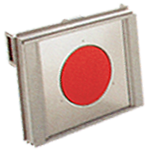 This medium-power density infrared radiant unit is highly energy efficient. 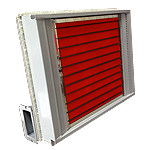 It is specially suited to drying aluminium and metal parts. 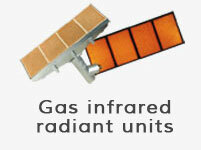 As well as conserving energy, it allows for more compact installation of industrial ovens. 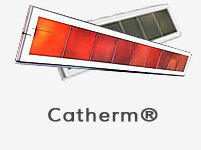 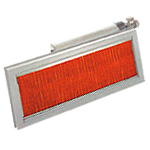 It average curing temperature is between 60°C and 250°C. 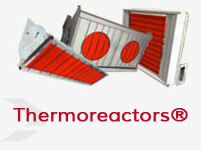 It combines all the benefits of the Sunkiss Matherm Thermoreactor®: safety, time-saving, air recyling and cleanliness. 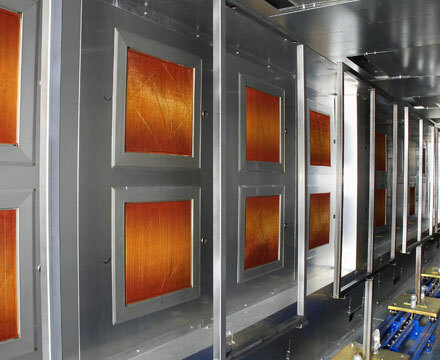 pplications for industrial drying ovens of the Air Boost range.